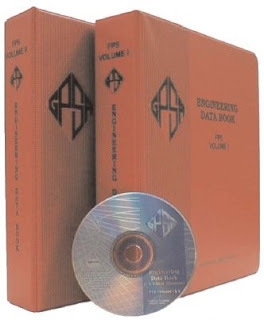 The GPSA Engineering Data Book was first published in 1935 as a booklet containing muchadvertising and little technical information. In subsequent editions, technical data expanded and the Data Book gradually became the design and operating "bible" for the gas processing and related industries. Approximately 260,000 copies of this authoritative publication have been distributed by GPSA. The book has been compiled by a joint editorial committee composed of technical specialists from both GPSA and GPA. This committee known as the GPSA Editorial Review Board continually reviews and revises the manual. Periodic revisions are issued to holders of record to keep the manual up to date with technology and industry practice.